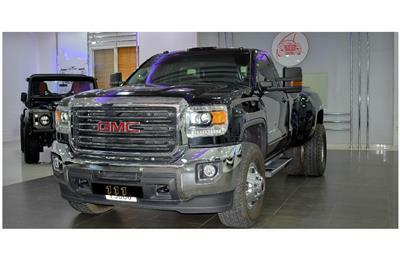 GMC SIERRA DENALI, V8- 2018 MODEL is available in GENEV MOTORS SHOWROOM located at AL AWEER AUTO MARKET, RAS AL KHOR, DUBAI-UAE. Hi, I am interested in your car - GMC SIERRA DENALI, V8- 2018- GREY- 4 000 KM- GCC on Autozel Please let me know if it's still available. Thanks.